"Aziz Ansari: Why Trump Makes Me Scared for My Family": Essential commentary from the "Master of None" creator at The New York Times. "The Communal Magic of Filmfront": At Indie Outlook, I interview the programmers of an excellent cine-club located in Chicago's Pilsen neighborhood. 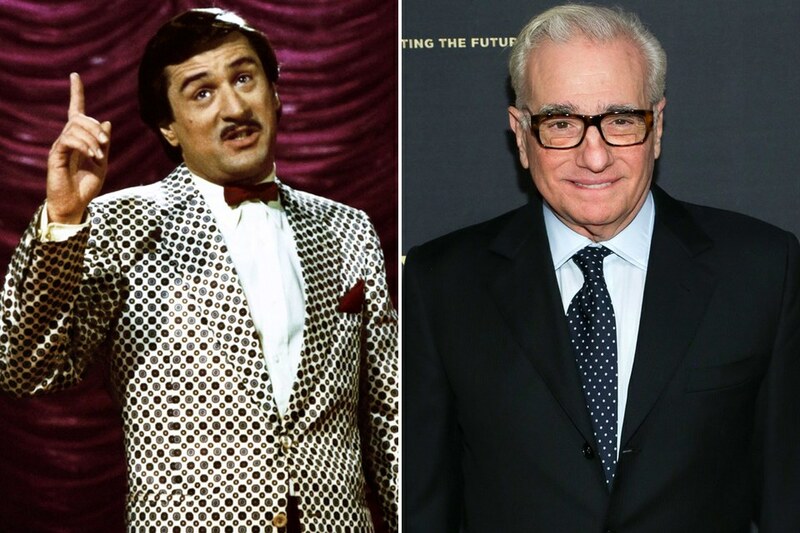 "Martin Scorsese on 'The King of Comedy''s Modern Relevance: 'There Are So Many Ruperts Around Us'": In conversation with our own Simon Abrams at Vanity Fair. "Less cash, fewer movies, meltdown: how Brexit may affect British film": According to The Guardian's Andrew Pulver. 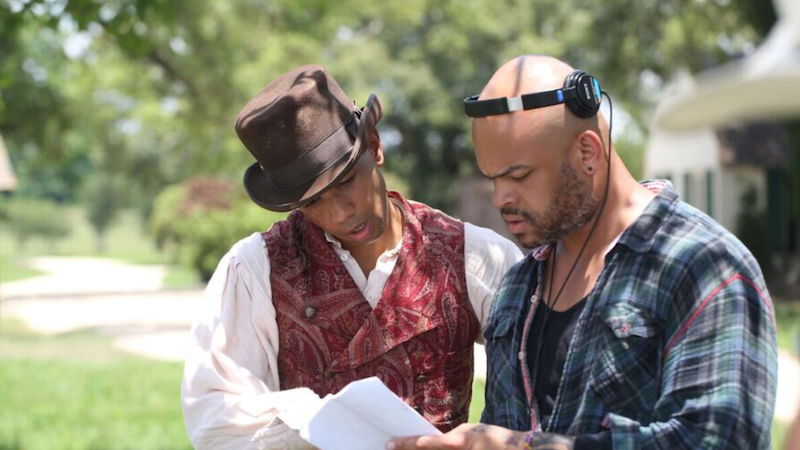 "'Whether It Takes One Camera or 12': TV Director Anthony Hemingway on 'Underground' and 'The People v. O.J. Simpson": Another fine interview conducted by Jim Hemphill at Filmmaker Magazine. 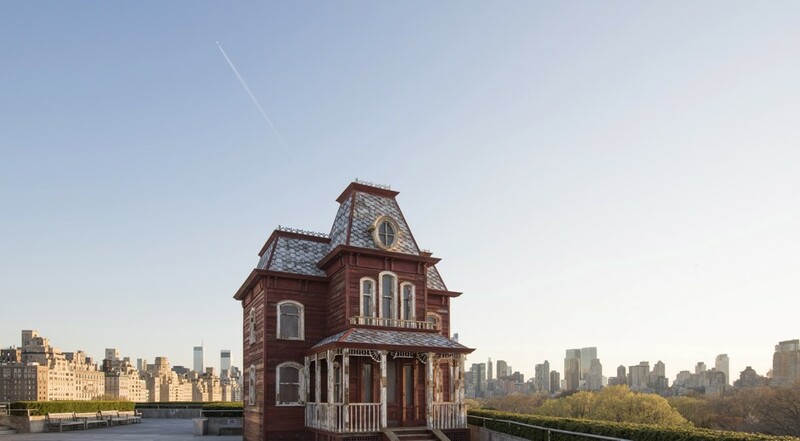 CityLab's Kriston Capps explores why the "Psycho" mansion is "now on the roof of the Metropolitan Museum of Art." Filmmaker Kentucker Audley presents a satirical video essay on 1996's "Independence Day."